That’s according to Premier of Nevis, Hon. Mark Brantley who has described it as encouraging. Brantley said statistics from a report for January to June 2018 compared to 2017 conducted by the St. Christopher and Nevis Social Security Board revealed the increase. He was at the time speaking at his final press conference for 2018 at Pinney’s Estate on Tuesday. 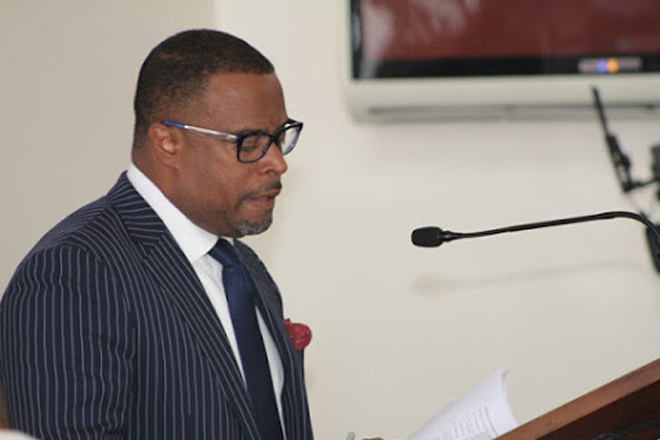 He said new registrants are not always captured by Social Security, However, he believes that the figures suggest the possibility of even greater numbers introduced to the work force on the island.